Indonesia’s Go-Jek plans to roll out a preliminary version of its ride-hailing app in Singapore Thursday, bringing fresh competition to the hometown of arch-rival Grab, according to people familiar with the plan, Bloomberg reported. Go-Jek’s beta app will be available to a limited number of consumers before expanding it to a wider population as testing progresses, said the people, who asked not to be named because the information is not public. 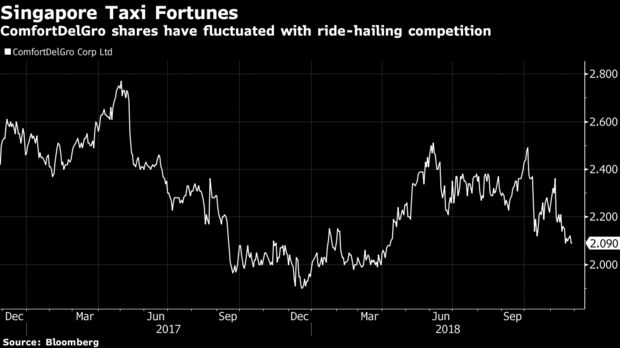 Many consumers and drivers have looked forward to Go-Jek’s entry after Grab cemented its grip on the city-state by agreeing in March to acquire the Southeast Asian business of Uber Technologies Inc., eliminating its primary competition in the region. Uber’s departure was followed by rising complaints from users about higher prices, delays and lapses in customer service. Drivers expressed frustration about reduced income. 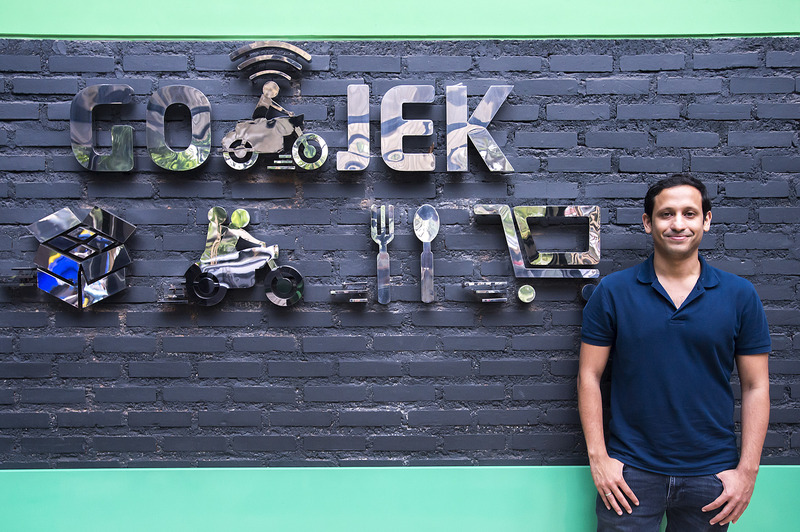 Go-Jek Chief Executive Officer Nadiem Makarim has said the company will enter the Singapore market with promotions, without disclosing specific timing. “It’s time to rebalance the equilibrium and add a lot more consumer- and driver-friendly policies and introduce some competition,’’ Makarim said in an interview with Bloomberg TV’s Haslinda Amin during Bloomberg’s New Economy Forum this month. Grab and Go-Jek are two of the most valuable startups in Southeast Asia. Grab is valued at $11 billion, according to the research firm CB Insights. Go-Jek was said to hit about $5 billion this year. One ride-hailing startup called MVL Foundation Pte has signed up 23,000 drivers and 150,000 riders since launching its app called Tada in July. The service took off mainly through word of mouth. Go-Jek’s international expansion marks a major milestone for a company that started out by introducing a mobile app in 2015 to let people book cheap motorcycle taxis in traffic-snarled Jakarta. Since then, the company’s become a household name in its home country. Besides its ride-sharing service, Go-Jek is Indonesia’s largest food-delivery business and the leading digital-wallet provider. Grab CEO Anthony Tan said the looming competition will push the company to improve. “The question is, who can out-execute? It shouldn’t be about who has the mega P&L to subsidize crazy amounts of promos, which I am sure all of you are hoping for,” he said at a dinner in Singapore Tuesday (Nov 28).